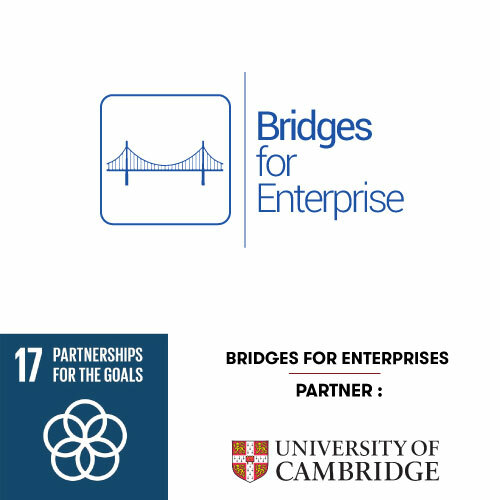 Bridges for Enterprise is an international non-profit organisation based at the University of Cambridge that provides a free incubation programme (consisting of consulting, financial and legal services) to social enterprise start-ups in developing countries. They match your organisation with consultants from the world’s most prestigious universities and professional mentors to deliver strategic advice for your business and work with you to make your enterprise investor-ready. Investment Advisory: Crowd funding, resources on grant funding, exclusive network of impact investors. All capital raised will go directly to start-ups.